Ready to reserve your spot at Gordon?  Home > Student Life > Student Services > Financial Aid and Tuition > Apply for Aid > Ready to reserve your spot at Gordon? The button above will ask you to confirm your name, email and birthdate and will provide your personalized deposit link. Questions? Email admissions@gordon.edu or Melanie Han at melanie.han@gordon.edu for international students.